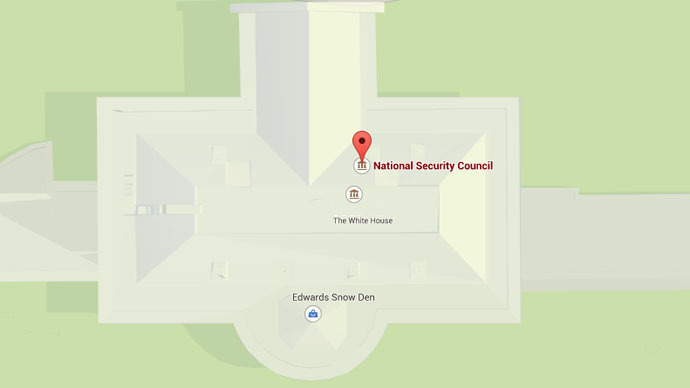 National Security Agency leaker Edward Snowden has found a new home. Well, his likeness has anyway. A 100-lb bust that was secretly erected in a New York park will be on display at a Brooklyn art show. Police ticketed the artists for their installation. 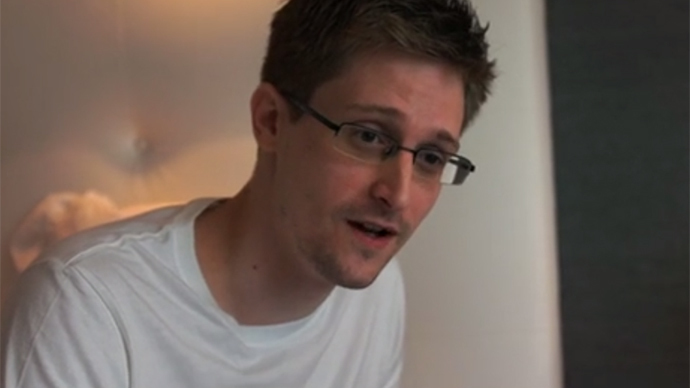 In early April, New York City Parks Department and the New York Police Department “censored” (read: covered up then removed) an illicitly erected 4-foot tall bust of Snowden from atop the Prison Ship Martyrs Monument in Brooklyn’s Fort Greene Park. The statue had been installed during the night by a trio of anonymous artists and a few helpers. They renamed the tribute 'Prison Ship Martyrs Monument 2.0'. The statue was then taken to the NYPD’s 88th Precinct, before being moved to a storage facility in the Bronx and then the department’s property facility in Queens, according to a NYC blog called A Walk in the Park. On Thursday, volunteers moved the statue to The Boiler, a Brooklyn art gallery, where it will be exhibited as a “special guest project” in an annual collaborative exhibition called SEVEN. This year’s theme is: “Anonymity, no longer an option.” The show will begin on Friday. It features seven galleries from New York and London, with each presenting work by one artist. The anonymous trio had previously demanded that the NYPD release the bust, DNAinfo reported. "It was always meant to be a gift to the city and, in turn, the public," the artists wrote in a statement. "Significant time, artistry and financial resources were poured into this statue to create a piece worthy of public display." "We hope New York City will release the statue so it may continue to spark healthy conversation about issues central to our freedom," they said. 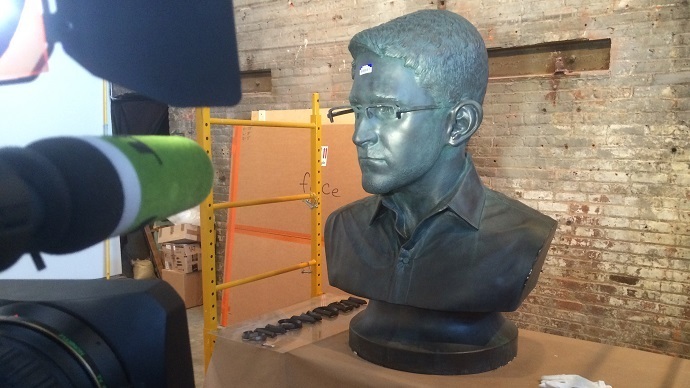 After the art show at The Boiler ends on May 17, the group plans to enter the Snowden likeness into the Parks Department’s "Art in the Parks" program so that it can legally be displayed in a city green space, their lawyer Ronald Kuby told DNAinfo. The aim of the statue, especially in its original location, is to get people to talk about civil liberties and government surveillance. 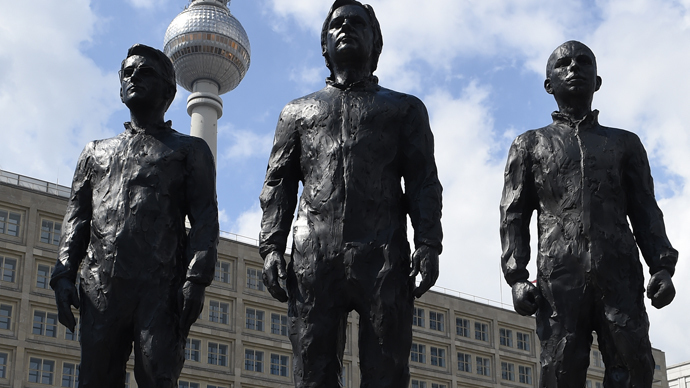 The statue was released on Wednesday to two of the artists who installed the bust, Kuby told AP. The two received $50 summonses for being in Fort Greene Park after hours, which is not a criminal offense. The third member of the group, the sculptor, lives on the West Coast. "We are pleased that we could resolve this matter without litigation, and appreciate the City's commitment to artistic expression, even [though] the artists failed to dot every ‘i’ and cross every ‘t’ when initially erecting their sculpture," Kuby told A Walk In the Park, adding that the fine would be paid promptly, so as to avoid late fees. He refused to identify his clients, who wish to remain anonymous, but police confirmed their identities as Jeffrey Greenspan and Andrew Tinder, AP reported. A visual art collective projected a hologram of the bust along with Snowden’s name on the Prison Ship Martyrs Monument in protest the night after New York City officials had removed it.